So satisfying to see Overwatch fans slowly running out of ways to compare Ow and Paladins. Paladins releasing characters left and right. Yet overwatch is still hyping up Sombra. Blizzard needs to step up their game. Anyways, here’s all the new stuff that was revealed for Paladins OB37 Update. 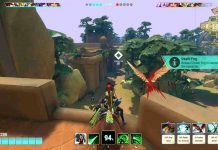 Sha Lin the Desert Wind has been teased in the recent Paladins OB37 Update show. 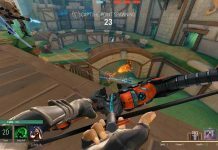 He is an archer and you must be wondering that this is just another Overwatch rip-off but hang on there because it is not only different but better than Hanzo and much better than Cassie. However, what it seriously needs is a crossbow and we have good reason to believe the devs might do just that. But an alternate opinion is that a crossbow would fit more with Cassie because her weapon fires more like a semi-auto rifle. But Sha’Lin fires it like a true bow with the draw back and all. A Crossbow would make sense because of how much more damage it does compare to Cassie. And how this guys arrows act more like bolts not arrows. But, alternatively, crossbows suffer from gravity effects much less than bows. Also, with Cassie having a mag, it makes much more sense with her. 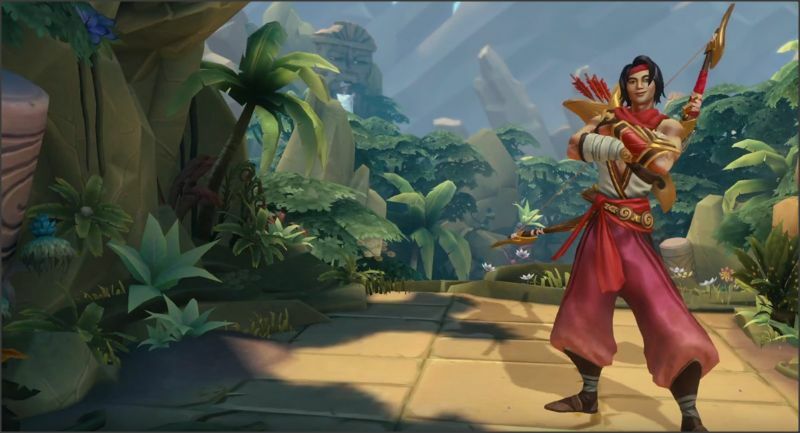 Also, we’re happy to see Sha Lin’s shots have drop off making them harder to hit. Well, considering they’re projectiles and have gravity on them, they probably require some good aim to an extent. You can’t just look in the vague direction and get headshots. Mainly because he CAN’T headshot. And please stop with the Hanzo comparisons if you’re already doing it in your head while reading this. Overwatch didn’t create the bow and arrow, where you have to hold LMB to charge the arrow. 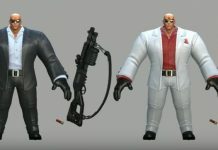 A lot of games have this kind of character, for example, in Skyrim, you can do the same thing, or in TF2 huntsman etc. Hence, the Hanzo-copycat argument doesn’t make any sense.